This booking service is for new patients only. Current patients can schedule an appointment here. 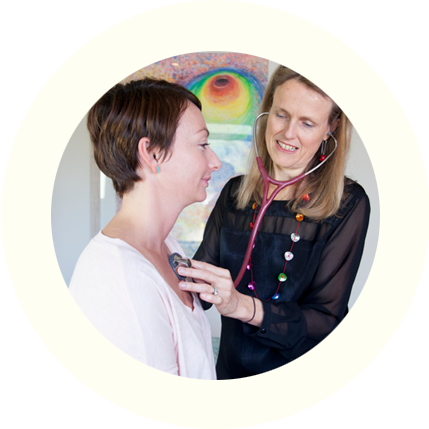 For our Invitation to Deep Health programme, click here.